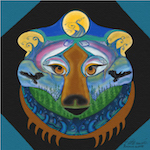 Roland White NW Artist & Musician/Fiddler, launches EarthAnimalDesigns featuring his exciting new work in High Definition Digital Art on Metal, Canvas & Exotic Woods also with Original Watercolors all available on Etsy, the worlds largest Art site by searching EarthAnimalDesigns. 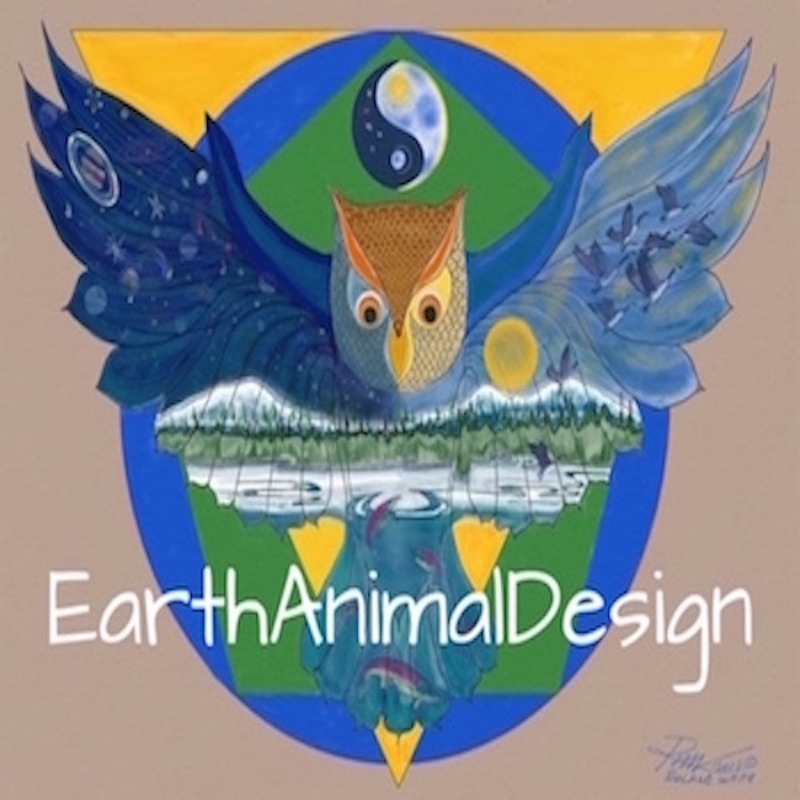 "EarthAnimalDesigns Opens Etsy shop with Exciting New High Definition Images in Digital Art by well known popular NW Artist Roland White"
(1888PressRelease) January 17, 2019 - Roland White from Bend Oregon is known throughout the NW as an accomplished Artist and Musician. 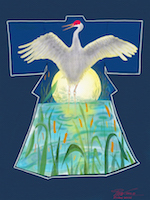 He began his art career with Pottery in the mid 70’s and continued to develop a love for Graphic Arts, Watercolor Painting, Glassblowing and Music. 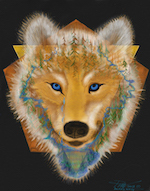 In Central Oregon he was the 1994 Award winning Poster Artist for the Cascade Festival of Music and has been a Cover Artist with Central Oregon’s Arts and Entertainment magazine. In his career Roland has exhibited in numerous One Man and Group shows with his art mediums including the Pacific North West Arts and Crafts Show Bellevue Wa, the Portland Art Museum, Columbia Art Gallery Hood River, Bellevue Art Museum & NW Contemporary Crafts Gallery to name a few. Roland’s Watercolors are vibrant with rich color & imaginative compositions. 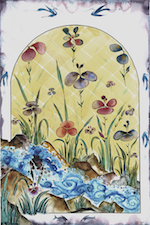 His images range from Nature scenes, Water Scenes, Flowers, Gardens & Critters to Cowboys. 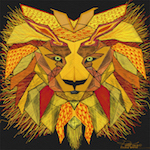 His Art items are also available in Custom sizes & Prices for Prints in Quality Canvas Wrap, Exotic Woods i.e. Bamboo, delivered ready to hang. 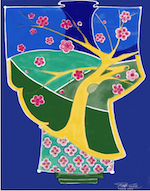 The Giclee Watercolor Prints are sold unframed. You can message the artist at his website for special sizes and prices to fit your budget. Roland’s work is Copyright as: Roland White Artist© Copyright, All Rights Reserved, Dolphin Graphics & Music. All Art produced is for use of the Purchaser only and is not to be distributed, reproduced or sold for profit.